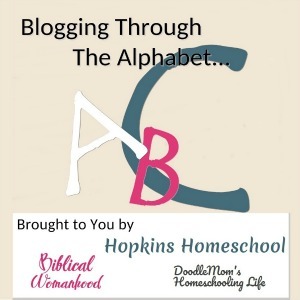 Yesterday I told you about the benefits of homeschooling your kids year round. 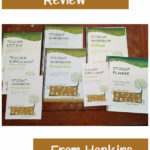 This made you interested in homeschooling your kids year round, or at least I hope it did! But how in the world do you plan a year round school year? Let me tell you a secret, it is not every weekday for the full 52 weeks! Can you believe it?? 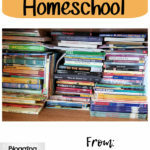 We accidentally started homeschooling year round and the planning wasn't that hard. Now that I officially call myself a year round homeschooler, I needed to plan my whole year out. Don't be afraid! I do not mean lessons or details, I just mean what days do I need to have off and what days do I want to have off. 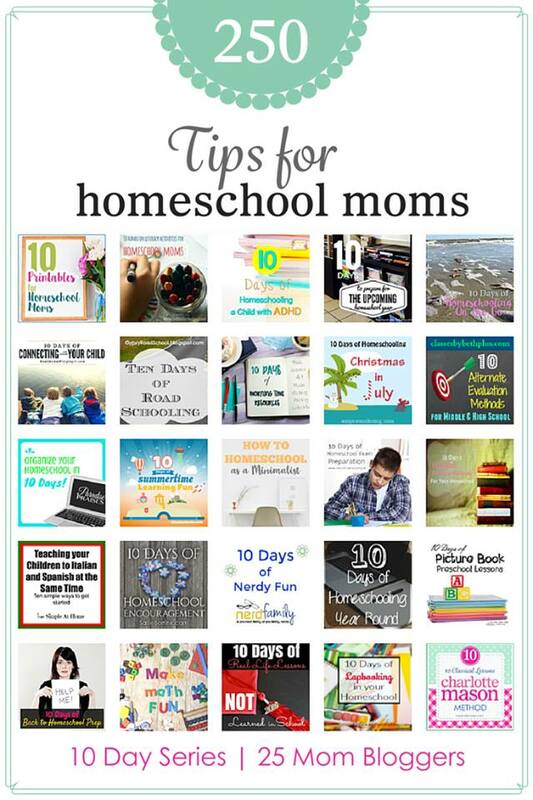 One of the best ways to do this is to grab a calendar like the one from Tina's Dynamic Homeschool Plus (Option 3A, scroll down). This calendar lets me see the full year. I can mark down the days I want to have off each month, and add up the days we are, or will be active for school each month. This gives me a great visual of how many days we can take off after our scheduled breaks. Speaking of breaks, we like to homeschool for 3 weeks and take a full week off. We also like to take the whole month of December off. This gets to be about our "half way" point of our year for grade levels. I also notice a lot of restlessness happening at this point. This means that we need a break. I watch for other times like this during the year and can rework the schedule as needed. I ALWAYS fill these forms out with pencil because they WILL change! Yes, you read that right. We don't always do everything every day. We will do reading, writing and math every day. Those three are a given. I also like to make sure to do copywork a few times a week. Everything else, science, history, extras, those have been getting grouped into different subjects each day or week. We don't do everything every day. This would be too much when going all year. Moe Man does better when I say, "Wednesday is Science day, do all your Science for the week and be done". He has no issues with this. Sometimes, you will find us not doing a subject at all for the entire week and the following week we will do it every day. We pick and choose what we want to do. As long as we get it all done within 365 days I am happy. How it gets done, I don't care. We might even spend a Saturday doing school some weeks. We pay attention to the weather, extra-curricular activities and our schedule to tell us what we need to be doing. What does set goals mean? To me, it is when I decide that I want to get this far in this subject by this time. Doing this keeps me on track for each monthly planning session. 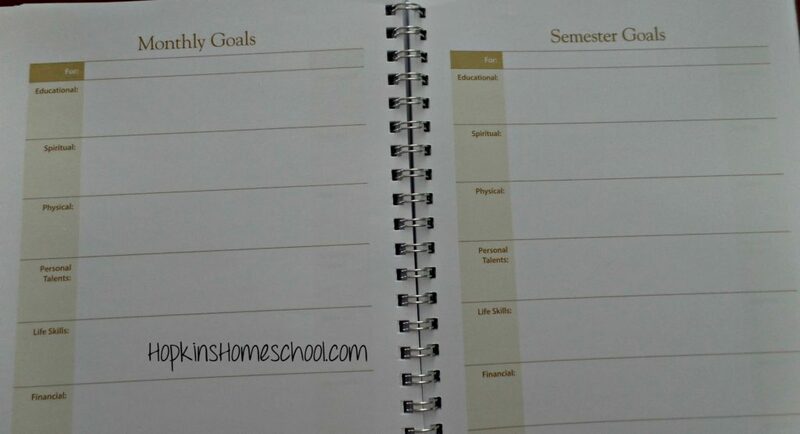 I break down my goals into yearly, semester and monthly goals. I know that I want to complete certain things by a certain date. Some of them are yearly, I want to complete Ray Ray's 1st grade math by August. Or monthly goals like wanting to get through this many lessons in Moe Man's Science. Having these simple goals makes it easier when I want to sit down and actually lesson plan. I love using the goal pages in my Hey Mama! Schoolhouse Planner. These pages take it past educational goals and has me looking at spiritual, physical and financial goals to name a few! I have a full review of this planner right here. These pages make my year round planning easier. 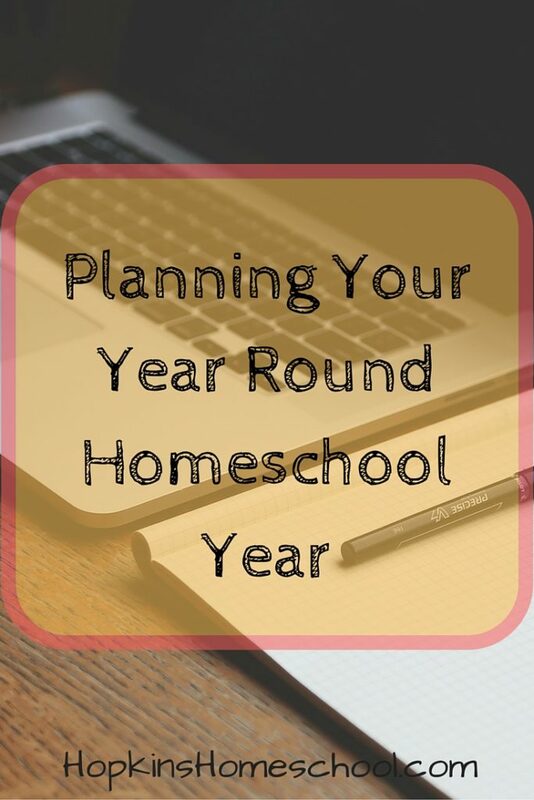 These are the three main things I look at when planning my year round homeschool year. I don't worry about lesson planning at this stage. Right now I just worry about getting my breaks in, yes I love my breaks, and getting my goals set. 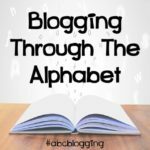 Once I have the basics in order, I can worry about lesson planning! Join me tomorrow when I talk about lesson planning for the summer months! I can't wait to tell you how easy it really is! What are your tips for planning out the school year? 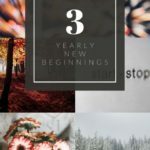 We are starting to look more like year-round schoolers too…I took most of June off but I am encouraging some specific learning activities this month and it's going well. I love your idea of calendaring out when we're going to have school or not. I always prepare a calendar when I begin planning as well, even though I'm not really a year-round homeschooler. I need to work a bit more on a solid schedule for next year. Our flexibility was a bit distracting at times this past year.